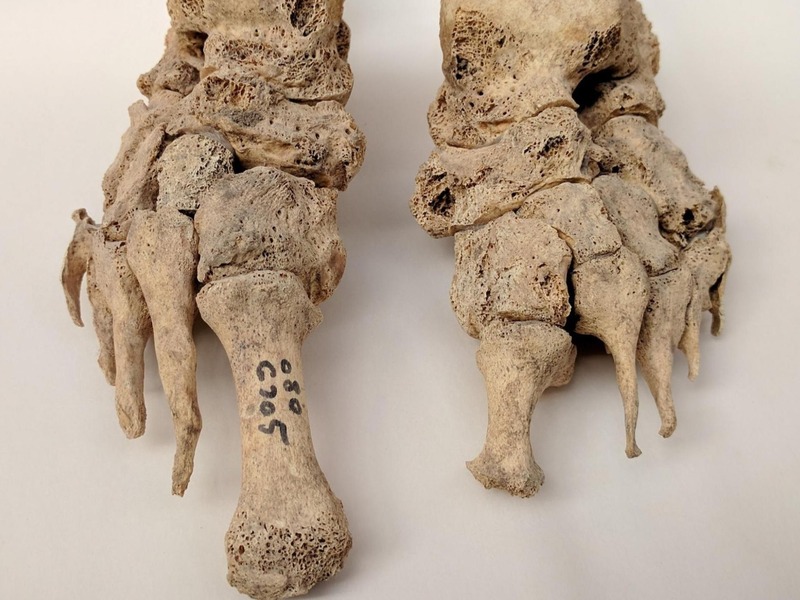 Leprosy is one of the oldest recorded and most stigmatized diseases in human history, and these latest findings suggest an older estimated date for the disease - making it a few thousand years old. The disease was prevalent in Europe until the 16th century and is still endemic in many countries, mainly in equatorial regions between the Tropics of Cancer and Capricorn, with over 200,000 new cases reported annually. Interestingly, this strain is the same found in modern day red squirrels and supports the hypothesis that squirrels and the squirrel fur trade were a factor in the spread of leprosy among humans in Europe during the middle-ages.